HONG KONG, July 5 2018: Campfire, a global network of shared spaces founded in Hong Kong, announced Series-A investment reached USD18million, led by Kwai Hung Group, Sa Sa Int’l Holdings Ltd and Fast Global Holdings Ltd, a subsidiary of Rykadan Capital Ltd. Exceeding expectations, the first round also received significant support from notable investors such as Ring Capital Ltd and Potent Assets Ltd. 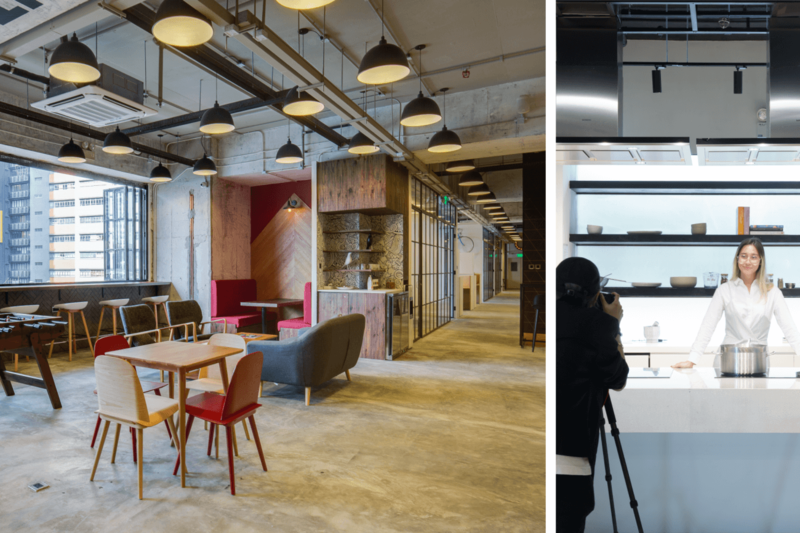 Entering into the Hong Kong market in 2016 with industry-focused Co-working spaces – their popular point of difference within the crowded Co-working sector, Campfire has become the fastest growing Co-working service provider in Hong Kong, as well as the first to expand across all collaborative lifestyle sectors of Co-living, Co-learning, and the new concept of Co-retail. In two years, the company has grown from 8,000 square feet at a single location in Kennedy Town, Hong Kong, to occupy more than 560,000 square feet across four countries and 20 locations. 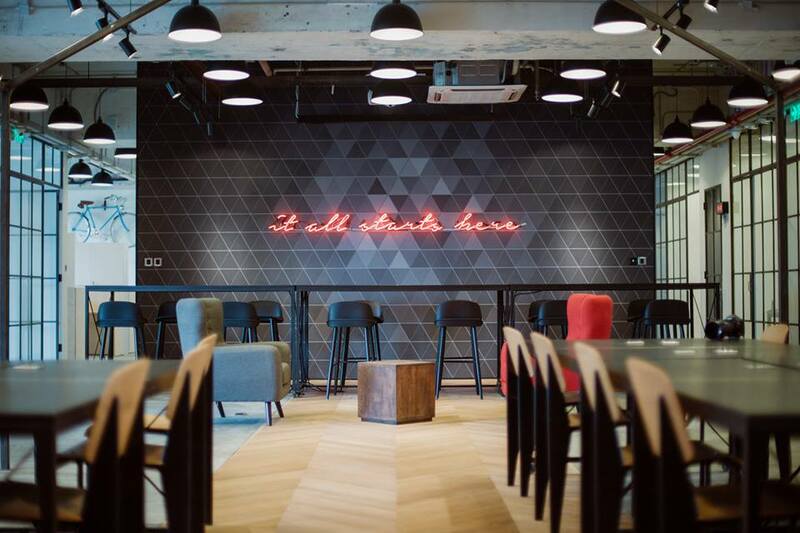 Momentum is set to continue as they open doors in Central London in August, and prepare for a series of newly confirmed Co-working locations across Melbourne, Sydney and Singapore. Campfires robust pipeline includes further expansion into global gateway cities including Tokyo, Osaka, Bangkok and Brisbane, curating industry-focused events, services, facilities and experiences with community members.